The loss of a tooth can be caused by a number of things. 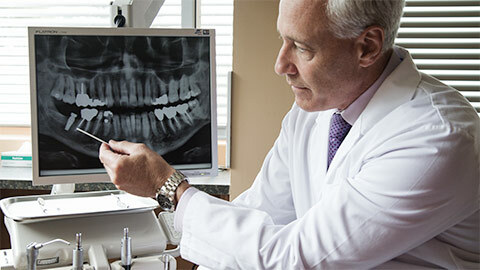 Injury from sports and accidents, as well as natural decay can lead to the death of a tooth. 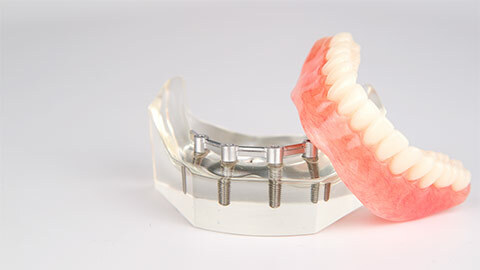 Our Halifax dental implants are a great, comfortable and permanent way to fix your smile and increase the confidence you have in your appearance. The process involves attaching a stabilizing rod to the jawbone. This then acts the same way a natural root does. A high quality crown is attached to this root, giving the patient the look and feel of a real tooth. 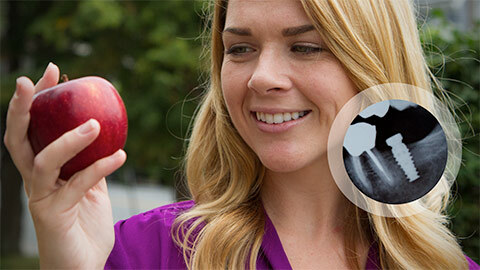 If you need more information about Dental Implants in Halifax, contact us today.